We’re committed to wrapping and your commercial benefices and to serving you with quality and value. Our commitment to quality is all about! What we can make for you? Vehicle Graphics & Full Fleet Wraps. 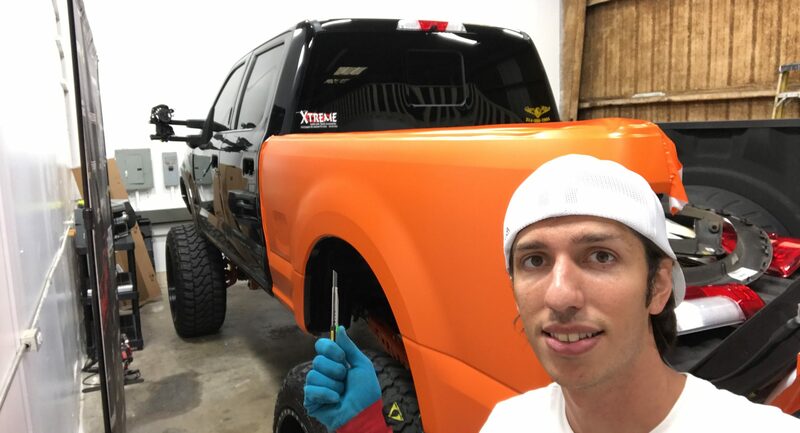 Passionate about the vehicles from an early age, he starts his projects of vehicle wrapping, being his most remembered experience, already more than 10 years ago; wrapping a Formula1 for the Ferrari. Request a quote or book an appointment.